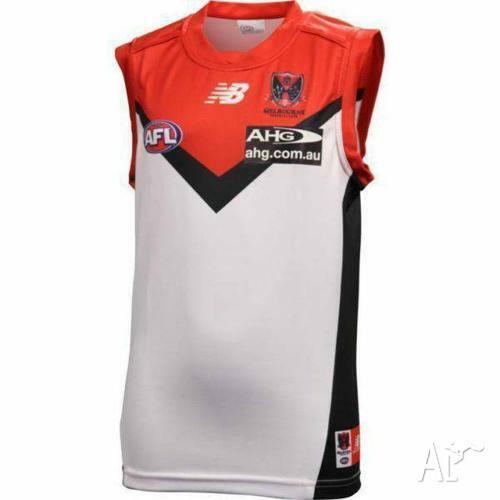 Image gallery for MELBOURNE DEMONS YOUTH OFFICIAL AWAY SLEEVELESS GUERNSEY. NEW! !